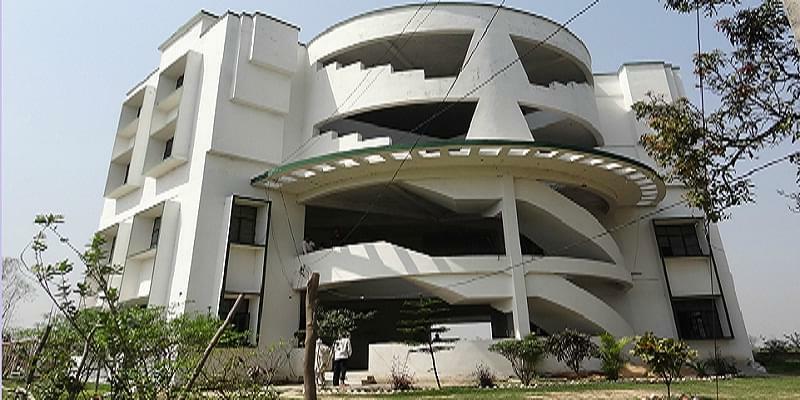 Rajesh Pandey College of Law is a Co-Education college and located in Ambedkar Nagar, State of Uttar Pradesh. It is just half km away from Railway Station Akbarpur and 300 meters away from akbarpur bus station. It is founded by Rajesh Pandey Memorial Educational and Charitable Trust. It is affiliated to Dr. Ram Manohar Lohia Avadh University and approved by Bar Council of India (BCI). 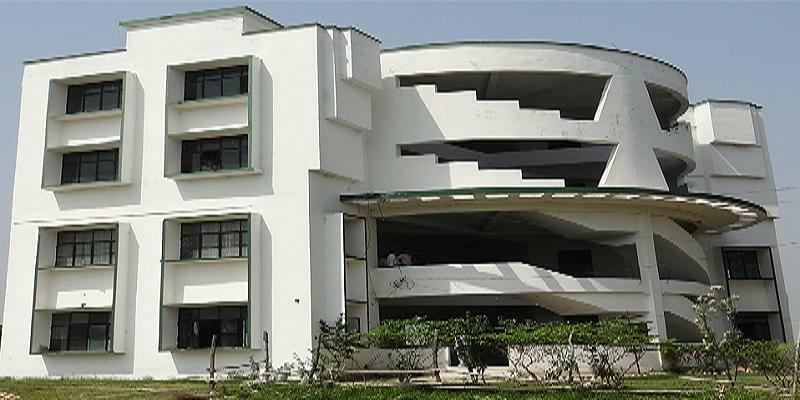 It offers three courses Bachelor of Laws (L.L.B. ), Bachelor of Arts + Bachelor of Laws (B.A.L.L.B.) and Master of Laws (L.L.M.). The Spacious library has great collection books and magazines and Journals, subscribes to standard writer's books with well seating arrangement. The moot court board at college of Law organizes and hosts all Moot Court and Mock Trial events at the law school. The college has goal to assisting the law student with developing superior advocacy skills by providing venues for competition and creating a national reputation through strong representation in regional and national competitions. The college has highly qualified, dedicated and experience faculty in the field of law education.